In Europe, technical matters which should be science-based, such as the authorization of marketing for chemicals or genetically engineered plants, quickly turn highly political. Even after having received as a prerequisite a green light from the European safety agencies, their authorization is dependent on a vote under a “qualified majority rule” of the 28 members states. This usually opens the door to demagoguery and domestically focused political calculations, with little consideration on the advice provided by scientific agencies. The renewal of the herbicide glyphosate has reached an unprecedented peak to this regard. The glyphosate case also illustrates the “Era of Post-Truth” on scientific questions in the European Union, and in France in particular. The following fiction has become mainstream thinking: evil industries and productivist farmers are lobbying for the renewal of this herbicide at the detriment of health and the environment, neglecting its classification as a “probable carcinogen.” The facts are, however, strikingly different. 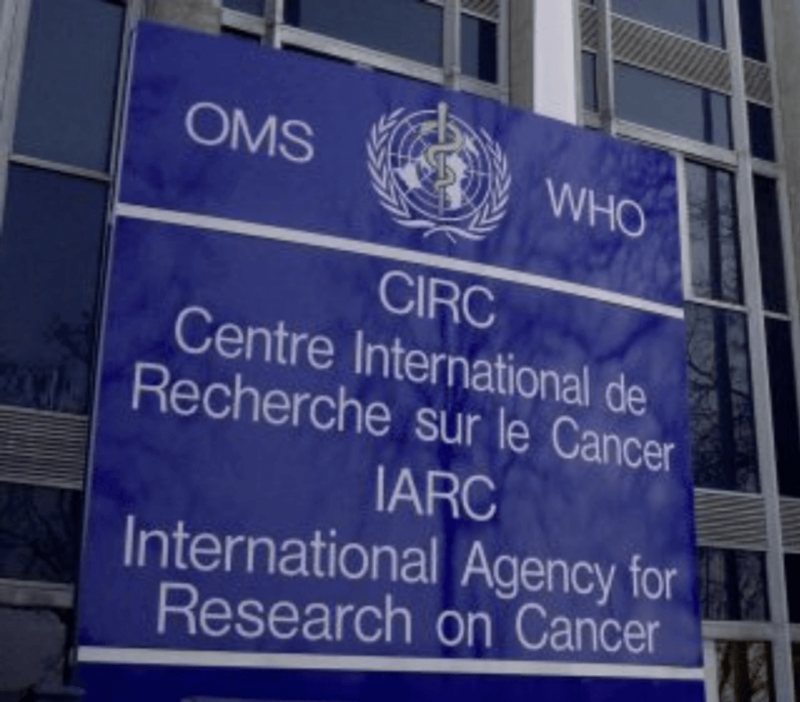 The classification as a “probable carcinogen” by a single working group of the International Agency for Research on Cancer (IARC) has been refuted by a dozen scientific agencies around the world. Although fully marginalized, the IARC classification has stayed a favorite meme in most media. The dominance in media of false claims on glyphosate has been quantitatively analyzed in a blog post (in French). 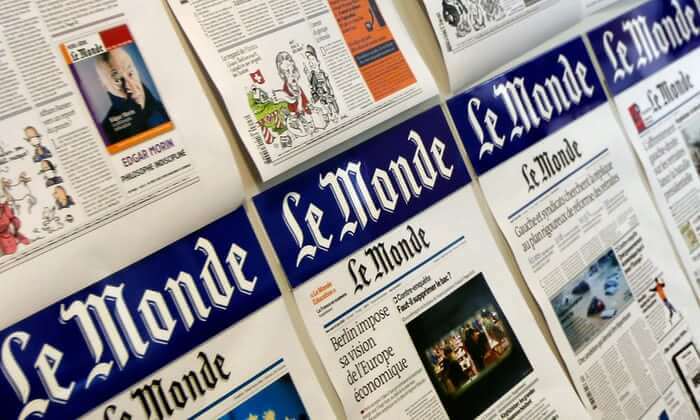 Thus, the French media stubbornly propagated “fake news” in regard to glyphosate by ignoring the broad scientific consensus on glyphosate being of low toxicity, not being an endocrine disruptor, and not being a “carcinogenic” compound under normal use. The press also ignored the facts pointing to the capture of the IARC working group on glyphosate by anti-pesticide activists, some with links to law firms seeking to earn a lot of money through lawsuits based on IARC’s decisions. 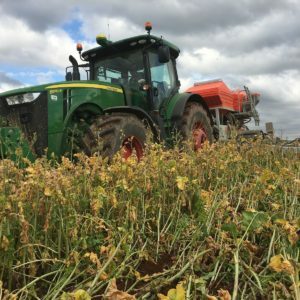 Astonishingly, the press also ignored the inquiry by a journalist from Reuters who found unexplained last-minute changes made to the IARC report on glyphosate, which in each case went against the use of glyphosate. Such a profound reality gap between scientific consensus and press articles deserves to be named the Triumph of Post-Truth. It is the outcome of a long anti-glyphosate campaign by anti-pesticide activists. This and other similar campaigns have taken root in the public as a consequence of a powerful disinformation movement operated for decades by professional activists. These disinformation groups are incredibly skillful at manipulating the public, while being destructive to science, agriculture, biotechnology, and many industries. 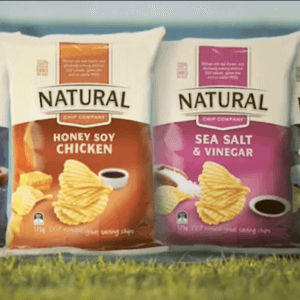 These activists are exclusively concerned with promoting the political and financial well-being of the organic and natural products industries, science be damned. Through the deification of Mother Nature and the shameless exploitation of public fear, this political movement has been able to proclaim itself as protecting the environment, public health, and the common good. Of course, these are all fictions. But in Europe, the Enlightenment has been supplanted by the Era of Post-Truth. 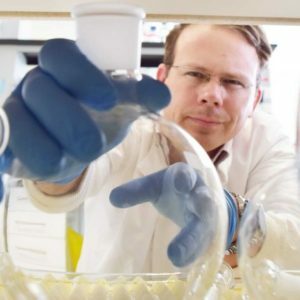 Marcel Kuntz, PhD, is an agricultural plant science researcher at the French National Centre for Scientific Research. 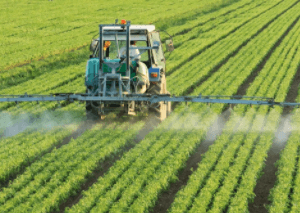 This article was originally published by the American Council on Science and Health as “Glyphosate: The Triumph Of Post-Truth In Europe” and has been republished here with permission.